After working a long, grueling day, you can’t wait to get home and relax. However, a blown tire, leaking radiator, and other vehicle problems can force you to stay stranded on the road for hours. Unfortunately, if you work weekends, nights, or other irregular hours, you may soon find that calling for a tow truck is even more challenging. Who can you rely on for around-the-clock towing and affordable pricing every day? At San Jose Towing CA, we remain the convenient and reliable option for more area drivers. No matter where in San Jose, CA you’ve gotten stuck, our drivers are prepared to help you with convenient service and faster response times. There is no longer any reason why you should dread hiring a local towing service. When you hire us for your car troubles, it means experiencing the best drivers and lowest pricing around. It might sound surprising, but not every towing company works the sort of hours that our team does. In fact, many companies may only operate between standard business hours, leaving you stranded in the middle of the night or the early morning. If these companies do decide to assist you, they’ll likely charge higher premium pricing, claiming that it was a specialty emergency call. Instead, we just offer a better towing experience at any time, day or night. We understand that your vehicle doesn’t care how late it might be when it experiences problems. However, when you can call us all 24-hours of every day, it means the added peace of mind that help is always available. Why should you remain forced to spend more because of your work or education schedule? When you call our drivers first, it guarantees faster service and lower pricing each time. Some area drivers might not see the benefit of providing after-hours vehicle services. After all, couldn’t someone just call up a friend or family member to come pick them up? Although that might remain a possibility for you, it would also mean abandoning your disabled vehicle for hours at a time. As a result, you may discover a traffic citation, parking violation, or even that your car was towed and impounded. Before you know it, a simple issue has begun an expensive process and one that requires more of your time. And if you can’t call out from work or miss a day at school, it only adds on additional costs and fees to get your car back from the city. 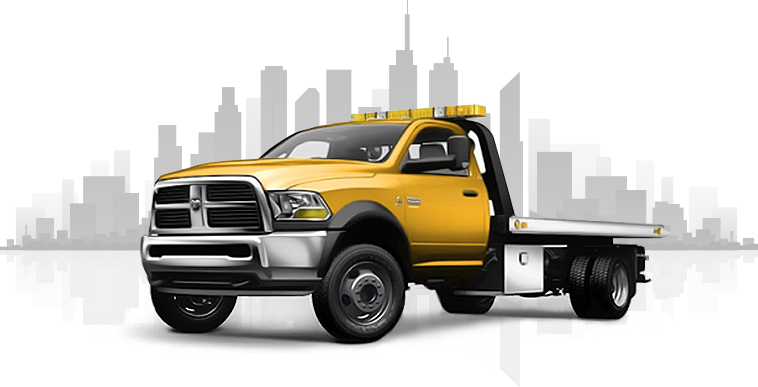 By providing you with 24-hour towing services, it means always having the convenient and affordable solution for more problems. Don’t allow other towing companies to leave you in the dark when we are still ready to assist you. 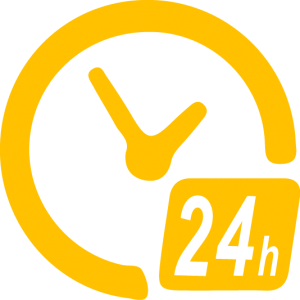 Whether it’s midnight or noon, you never need to hesitate to call us for expert towing services and the most affordable prices. Contact San Jose Towing CA now for your best vehicle towing options 24-hours every day.